How many of you have heard of a live day trading room? Have you ever been in one before? I have subscribed to approximately 3 trading rooms over my career. 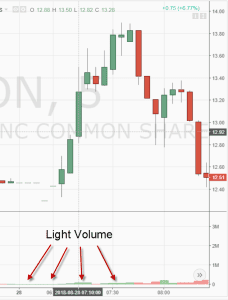 In this post I will cover in great detail the 9 reasons live day trading rooms continue to fail its' subscribers and why you should avoid them entirely. #4 What is their Level of Accountability? 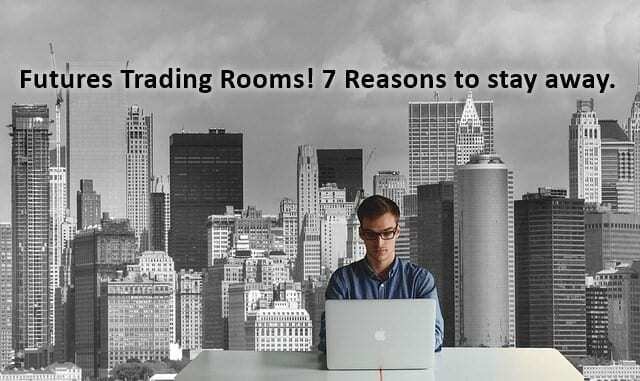 #7 Why Would They Create a Trading Room if They are so Successful? #9 How Are You Supposed to Follow Along and Trade? When you see the prices for these rooms, they are completely ridiculous. I've seen sites range from a few hundred dollars per month all the way up to a few thousand. The sad thing is I remember if I came upon a site that was offering a room for $20 bucks a month, I remember thinking no way I'm giving this guy my money. $20 bucks a month, he must be horrible. As a consumer you hate spending significant money on a room without knowing if it's real or not, but you also don't like the idea of the low cost provider. At one point I decided I was going to trade futures. For me it was a simple decision, because I could use more leverage. Naturally I thought of the downside risk for all of 10 minutes, before I pushed through my fears (what was I thinking). 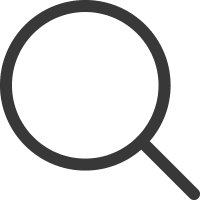 I did a Google search for futures trading rooms, and looked at a few reviews and signed up for one at $250 dollars per month. I recall thinking to myself this is quite a bit of money. I quickly rationalized this logical thought by saying the "guru" will provide me years of knowledge, so the money is well spent. At the time I only had 5k dollars in the futures account because I wanted to scale in. So, before placing any trades I was already down 5% for the month after giving the guru her cut. Now looking back, the majority of the people in that room were probably like me. They had little funds, where hesitant on plunging into the futures market, so giving someone $250 a month for progress sake felt like the right thing to do. In reality the “guru” trader would have had to been the best trader on planet Earth for me to make back the 5% monthly, after you factor in commissions and taxes. If these rooms seem expensive to you they are. These traders know the number of people interested is few, but they also know people in great need are willing to pay. 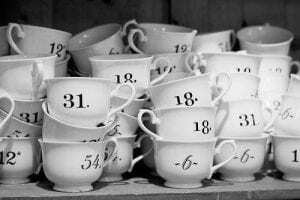 So, before you fork over a few hundred or a few thousand dollars a month, figure out how much you would need to make in return before you actually make a profit. I bet the numbers don't add up. One thing I realized after being in the room for a short period of time, there were traders that had been there for quite awhile. I never asked them privately, but the vibe I got was for many months or years. The reason I came to that conclusion is they were so deferential to the “guru” trader. It almost felt like a cult in a way. When someone would type a question into the group chat, some of the subscribers would respond before the “guru” had a chance. As she called out the buy and sell orders they would hang on her every word. Like a drug addict, they were hooked on her trading recommendations. Somewhere along the way these subscribers lost their confidence or never had it at all and felt it was best to leave their trading decisions up to a "professional". 1. If I'm making money why quit the trading room? 2. Who cares if I don't fully understand the trading methodology if I'm making money? 3. Why go through a steep learning curve if I can just learn from someone else? If you answer yes to any of the above questions I can almost guarantee = that if you start subscribing to a guru you will likely spend more money than you will make with your new found advisor. 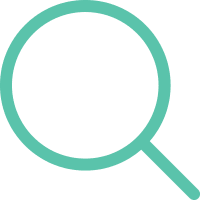 When you look through their services page and product offerings, there is always a lot of talk about the education component of the service. The trading guru promises to answer any and all questions live in the trading room. They may even go a step further and promise to respond to questions after the market closes. What you will quickly realize is those that trade may not be able to teach. During the trading day, these gurus are so busy placing their orders; they don't have time to breakdown their trades. Remember, this is a live day trading room. The time they spend drawing a trend line to illustrate to you why they bought the breakout could divert their attention just enough that they could lose out on another trade. After the market closes there are likely a dozen or more subscribers in the room still hanging on for Q&A. From my experience the line of questioning from subscribers are more than the one and done why is the sky blue? People are looking for a response that breaks down all that went into selecting a trade. From the entry price, stop orders and ultimately the booking of profits (hopefully). However, the gurus want to keep the conversation tight, preferably less than 1 minute so they can answer all of the questions. This lack of engagement leads you to one conclusion, you need one-on-one coaching. Yes, you guessed right, that’s also going to cost you. Let me ask you one question. If people are buying a subscription to a live day trading room, aren’t they really buying access to information? But why would the "guru" ever want to fully educate you on their methodology? Isn’t the trading room how they really make their money? While in the room the "guru" had some not so great months. From what I remember, my trading profits did not cover the cost of the service. What was my recourse at that point? Technically she provided a service, it just wasn't that great. 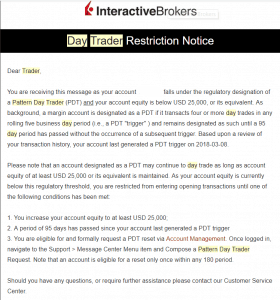 Now there are a few live day trading room sites that offer a refund of services if they are down for the month. But how do we measure those profits. The "gurus" I followed never showed their personal trading statements. They would type over the instant messenger their entry and exit points. Who is to say they claimed to fill at certain price points that magically allowed them to turn a profit each month. So, what do you expect from your stock guru? What will you do if the guru is not profitable for a week or even a few months? What is your cutoff point? I would sit there waiting for the recommendation to come through. I would place my order within 30 seconds of the alert, but I would never get the fills of the "guru". Not sure if this goes back to the transparency of fills as discussed under #4 or if there were so many people from the room all placing the same orders I was being priced out. If the service was for swing or long-term investing, the time element between the trade signal to me placing the order would probably be a non-issue. 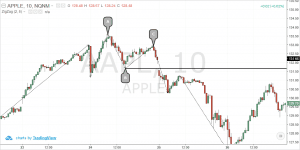 However, when you are talking about a live day trading room, where profits can come in quarter point increments and this level of slippage is a big problem. This is how they get you. Most of the people in live day trading rooms are not trading for a living. Would you place the entire welfare of your family on a system that you do not know in and out? Would you risk the food on your kids' table with someone you have never met in person? Of course not. This is why the majority of the people in trading rooms have full-time jobs and are looking to make a little money on the side by placing a few trades a day. The gurus will send out trade alerts throughout the day. 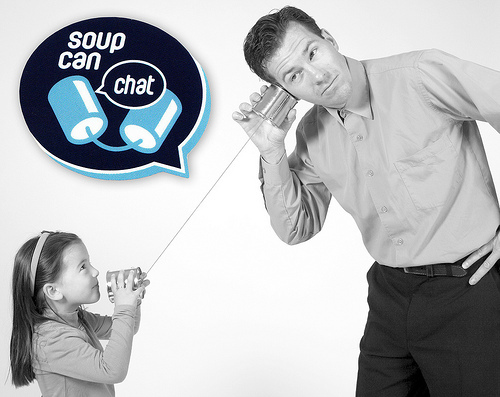 Problem is you maybe in a meeting or at lunch with a client and just cannot break away. It's unrealistic to think you will be able to execute more than 80% of the trade recommendations of the “guru”. Now we have a dilemma the "guru" will claim a return of “x” percentage for the month. But once you look at your trade statement it will generally be less. The two main drivers for the delta is the fact you do not get the same fills and you have likely missed 20% of the trades placed. These two items will leave you without a way to truly measure your trading results against the guru. 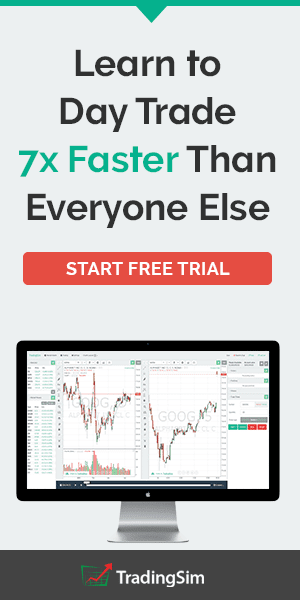 Ask yourself this basic question, if you had a trading system that net you serious profits, why would you give it away for a few hundred bucks a month? The "gurus" will tell you it's about the educational piece, yet they don't take the time during off market hour to provide seminars or take phone calls. Take a minute to read the “guru’s” about us page or their copy throughout their site. Does it feel like they are trying to educate you or sell you on why you should buy their service? Learning to trade is about making mistakes. You know that whole thing we do as we start out as children and progress through life. While your parents are there to help guide and mold you along the way, you always have just enough time to go out and try things your way. These small attempts at gaining independence are what allow your true personality to shine and come through. Is trading any different? When are you allowed to make a mistake if someone is telling you how many times you can breathe in a minute? When the “guru’s” system starts to have an obvious flaw that your intuition can see clear as day, where can you recommend the slight change to their trading rules? Oh that's right, you can't, you are just to sit there and be thankful that you are one of the few seats that can learn from the "great one". I would have up my 3 screens and then I would use my fourth monitor to watch the trades of the guru. Since the guru was using a different trading platform and she was switching between screens I was trying to follow all of this action while constantly updating my order bar. I would here her shout out something about the e-mini, but I was off looking at my other screen because I was trying to figure out how she was coming up with her calls. Not a great way to learn folks. Then there would be these long breaks in silence when nothing was going on in the market. She would chime in every 15 minutes or so and call out the key levels we were watching, but for me it just raised my anxiety levels. I would turn my computer speakers all the way up so there was no way I would miss her saying something because at times she would whisper through the microphone, it’s like she would get super quiet when she was focusing. Most of the times when these breaks where going on, instead of studying I would start to day dream. It's not that I didn't want to learn her system; it's just that she never went into the system in any great depth, so I didn’t know where to begin. Of course she gave me a trading manual with a few setups, but trading isn't something you can master from reading a few hundred pages and getting an occasional response to a question here or there. You become a master trader by totally submerging yourself into trading. Trading is really an exploration where you learn who you are at your core. You are going to fumble over yourself and make some of the worst mistakes of your life. You will question if you are good enough and if you really have what it takes. You will lose money along the way; call it your trading tuition. However, if you stick at it long enough you will ultimately get the hang of it and start to make money with ease. This is the maturation process that all traders go through. As I like to say, stop trying to take short cuts through life, more people need to start taking the stairs. 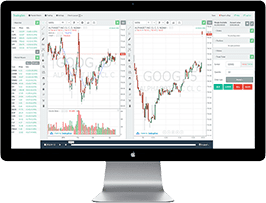 If you are looking for an alternative to live trading rooms where you can learn in a risk free environment, check out our trading simulator at Tradingsim.com. Even if I can't sway you away from the gurus, you can at least simulate their trades and try to piece together their approach after hours (Please don't follow that advice, I was just kidding). well the write is true as it appears i’ve been a trader since 2005 till date i see people make same mistakes. the guru who places call in trad room continue to exploit beginners all the way. the fact is you cant learn. my dear friends trading is all bout you every indicator trading styles are but 5% help to you. learn to take the pain and the risk to learn it yourself and you can start banking pips and keeping them in the bank. The key thing is learning the pain. Trading is like life. The more lumps you take, the more you learn from your mistakes.